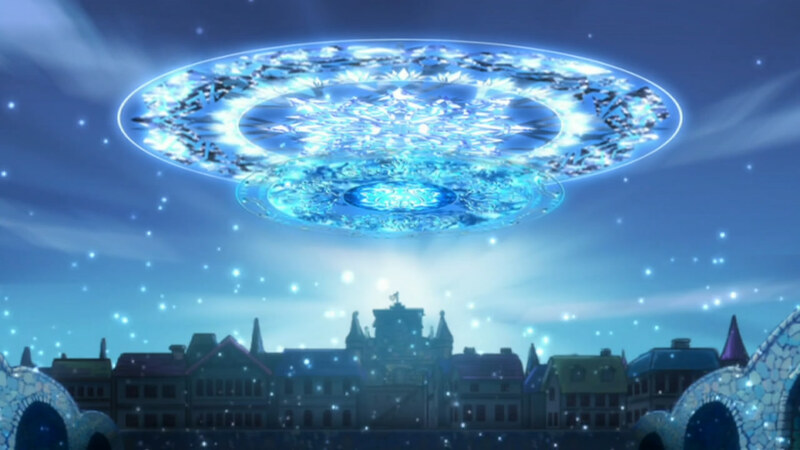 That said, I was shocked at just how GOOD this episode was. 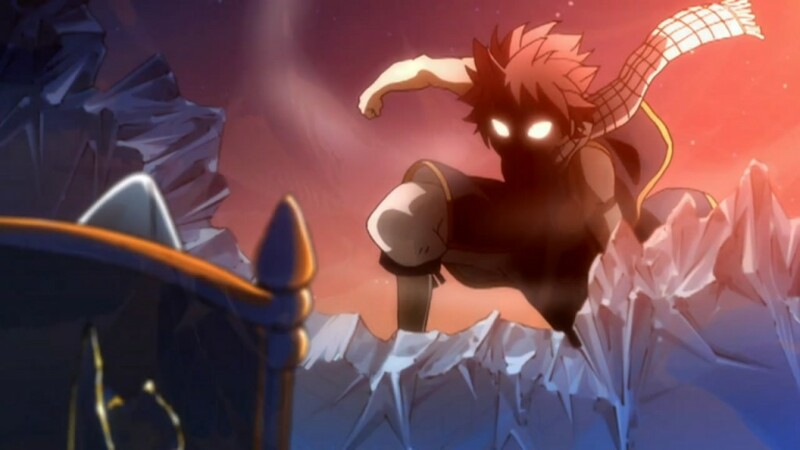 Not only did they add in some epicly cool moments, but the characters were really brought to life, especially Natsu. Just as last episode was about how Natsu had influenced everyone’s lives in some way, this episode was a lot about his faults, problems and why he needs friends to support him. 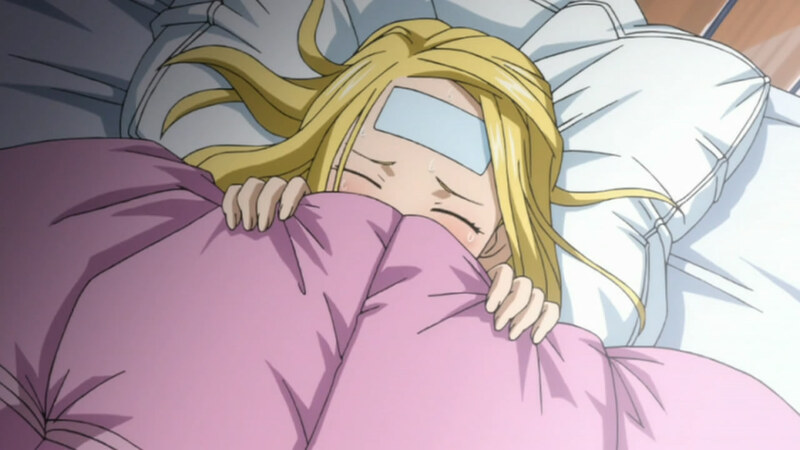 That said, I found it the reason Gray gave to be quite believable. I think that while the episode pissed me off when he went evil, it did make sense after he was done. Of course, there were obviously better ways to do it, but hey, I gotta give props to the Animation team for a nice save as far as Gray goes. 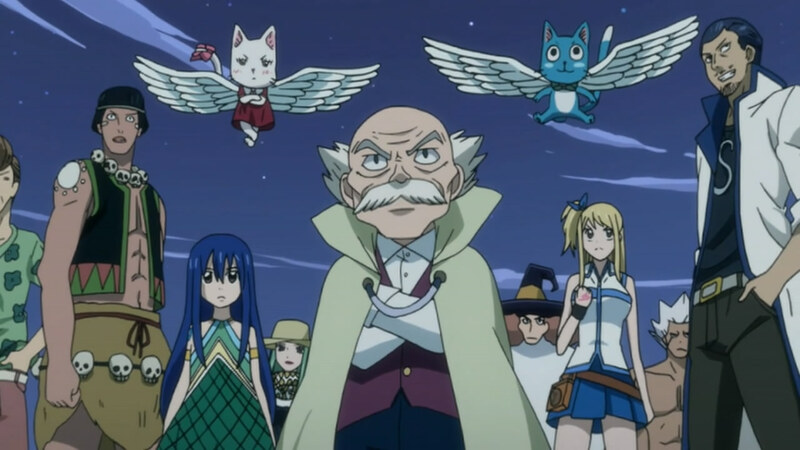 I think Fairy Tail does indeed have one of the better fillers, especially since their story really did focus on the characters. 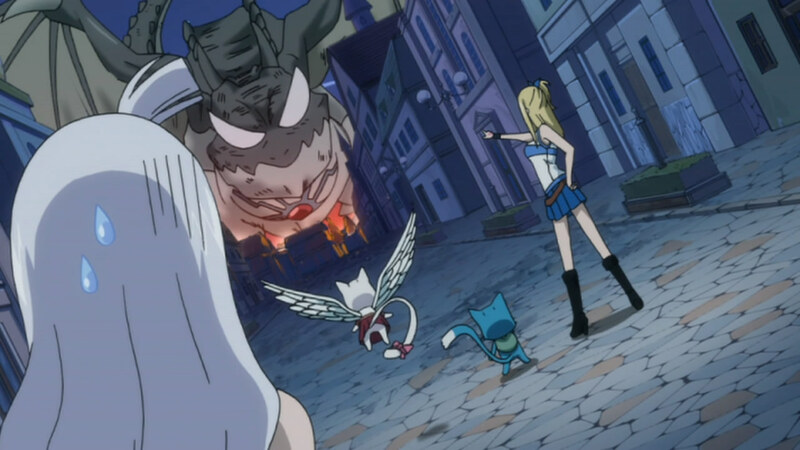 I’m sure we can all agree that one of Fairy Tail’s biggest selling points is its amazing characters. You call for a BBQ Lady? I like how the battle wrapped up with everyone poking fun at how Natsu really is most powerful when he’s pissed off. 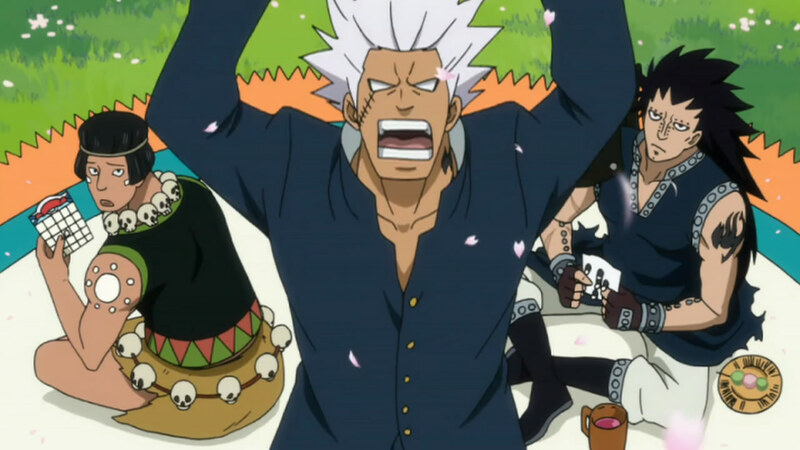 Its quite a true pattern, as Natsu really is kind of clumsy and stupid until he gets angry and fired up. The fact that everyone had to make him angry to release him was golden. 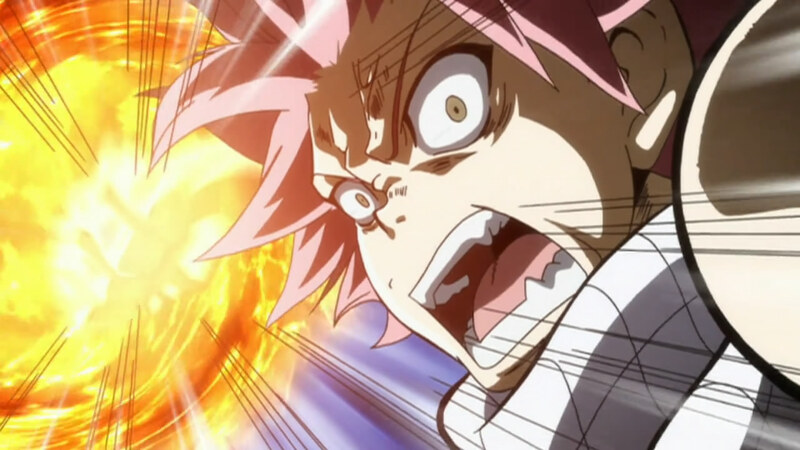 Then, seeing an angry and intensly badass Natsu was the icing on the cake.